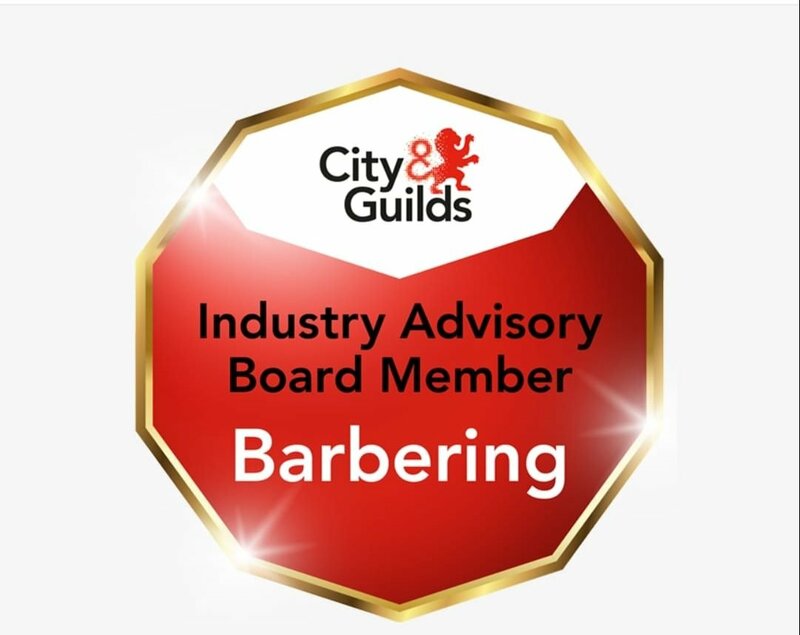 Alison Scattergood, East Durham College’s barbering lecturer and the first-ever female Master Barber, has been made an Industry Advisory Board Member for Barbering by City & Guilds this week. 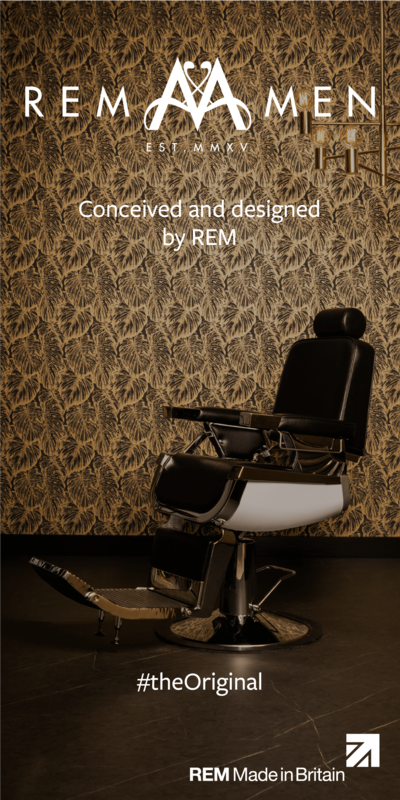 As a board member, Alison will be shaping the way barbering is taught in the UK for years to come. 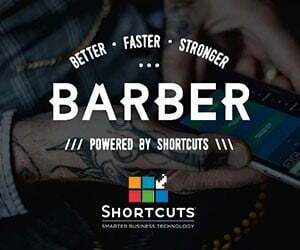 City & Guilds board members help to shape their strategy and product design, adapting education in the barbering sector to move with modern innovations and styles. Alison has already gained a host of awards and accolades, including being crowned Further Education Teacher of the Year at the TES Awards 2018. 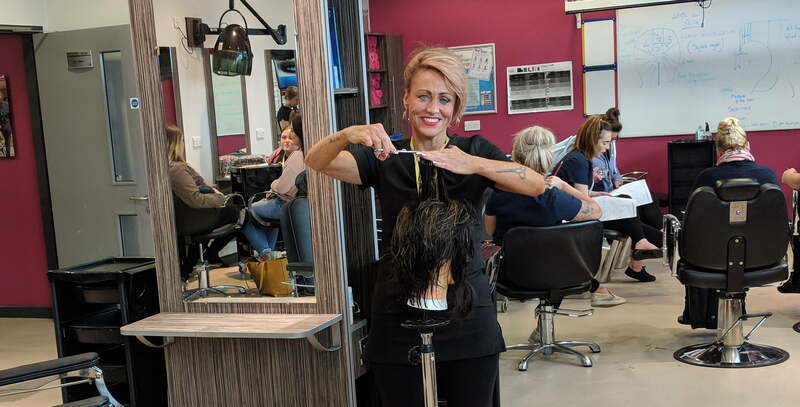 Alison already holds another title with City & Guilds too – she was named as a City & Guilds and Men’s Hair Federation (MHFed) Technical Ambassador for Education in 2016. Find out more about the City & Guilds here.